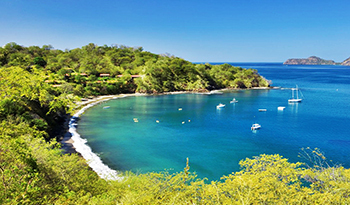 Schools and Education in Playa Hermosa, Costa Rica. 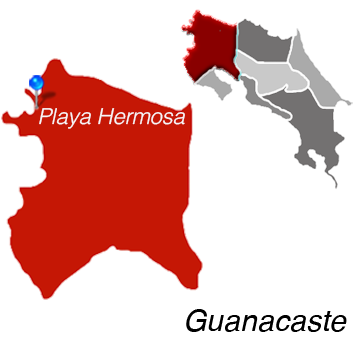 The only school that is actually within the city limits of Playa Hermosa is the Escuela de Playa Hermosa. It is a very small, government-ran institution that accepts children from 6 to 13 years old. The Green Life Academy is a private institution located in Playas del Coco, which accepts students aged 6 to 17 years old. Green Life Academy offers bilingual education, and is typically known as the best school in the area. Close to Hermosa and on the way to Playas del Coco, there exists a small institution called Lakeside International School. Lakeside International School ensures their classes are no larger than 15 students and offers education to students from kindergarten to the 11th grade in high school. The school has been in service for over 5 years and is quickly gaining the trust of the community.